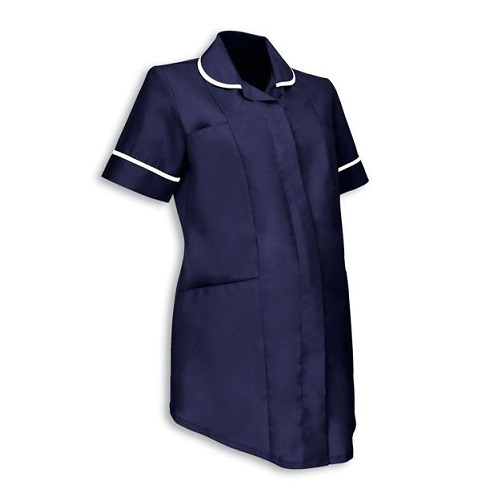 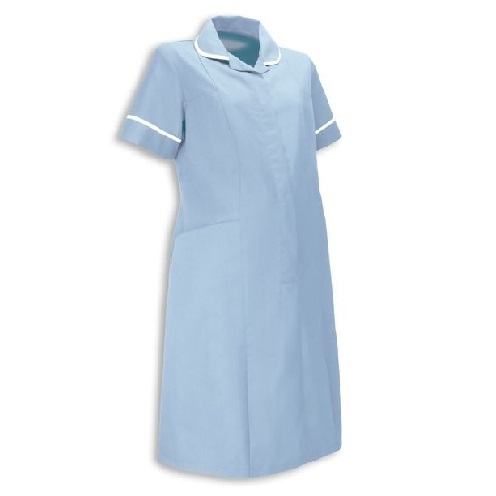 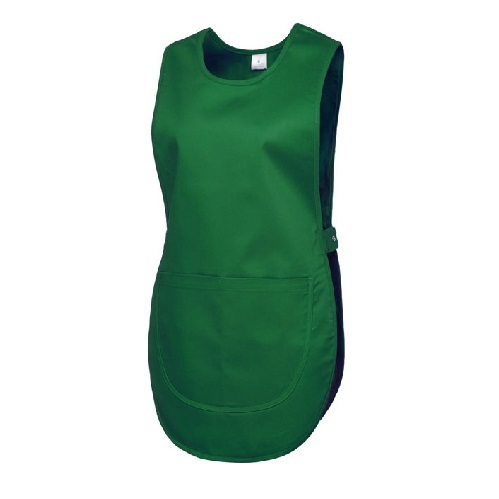 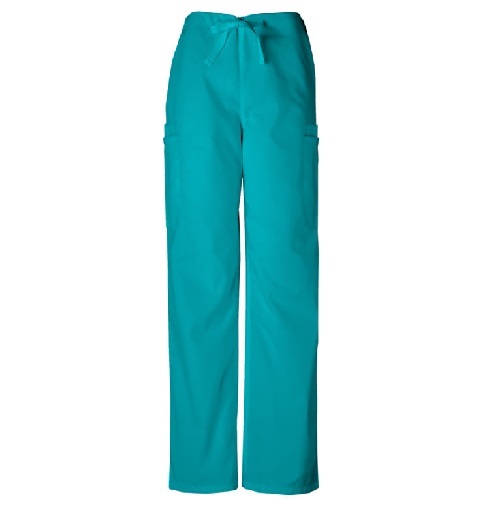 Shop our fantastic range of healthcare uniforms. 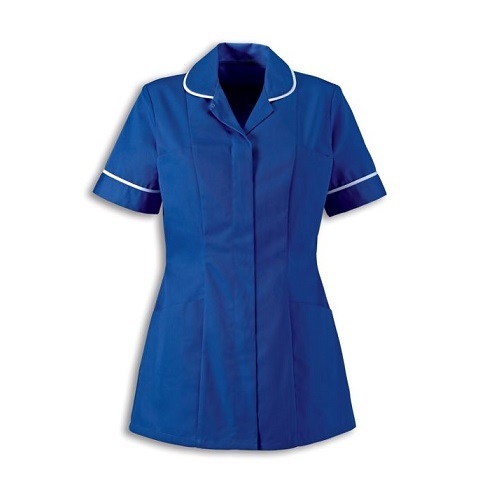 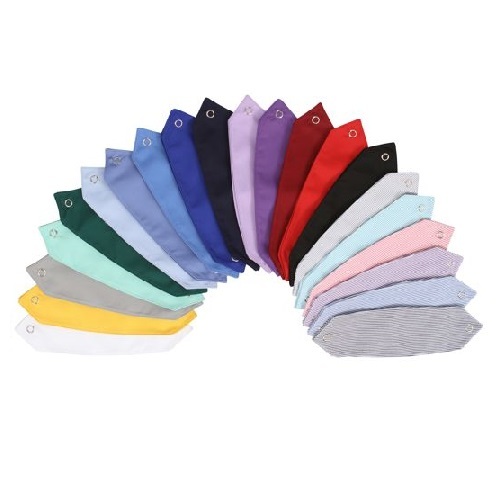 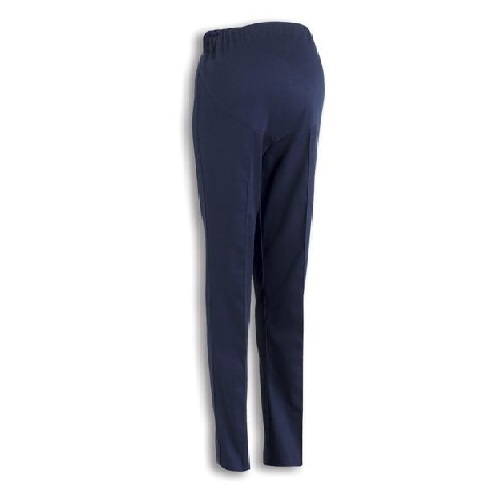 We have tunics, scrubs, dresses and trousers from some of the biggest brands in the industry. 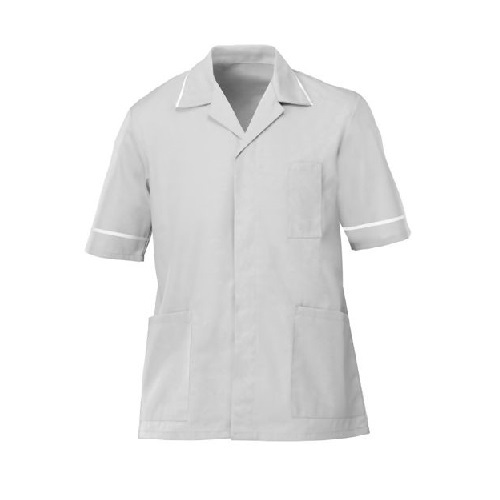 All garments have been designed and manufactured to the highest standard and are ideal for use in care homes, GP surgeries, hospitals, hospices, dental practices or veterinary surgeries. 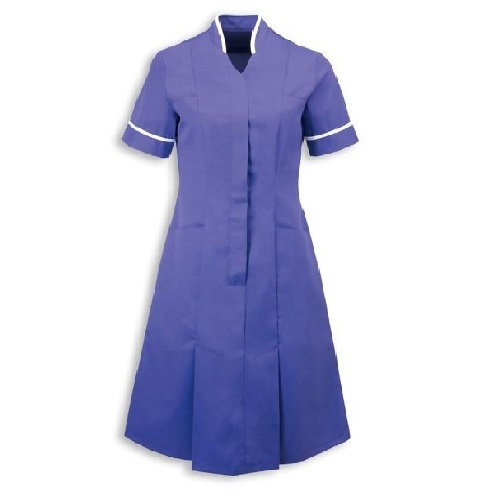 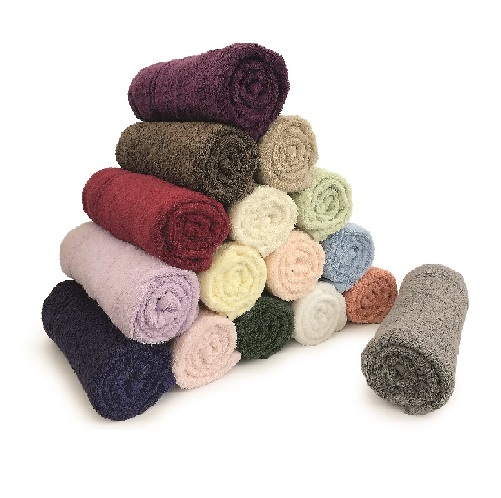 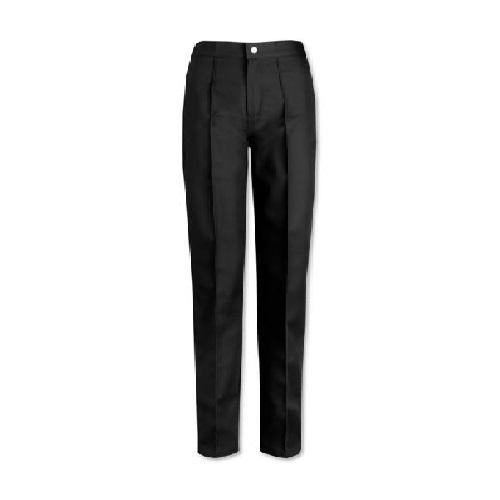 There is a huge range of styles and colours to suit all tastes.